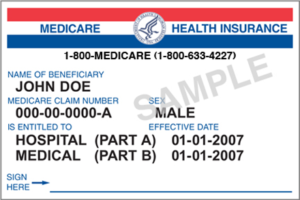 Medicare is preparing to stop using Social Security numbers as the basis for identification next year, and will send new Medicare Beneficiary ID’s (MBI Cards) to people with Medicare ID numbers. CMS will issue new Medicare cards with a new unique, randomly-assigned number called a Medicare Beneficiary Identifier (MBI) to replace the existing Social Security-based Health Insurance Claim Number (HICN) both on the cards and in various CMS systems we use now. Medicare will mail new Medicare cards between April 2018 and April 2019. The new card won’t change your Medicare coverage or benefits. Medicare will never ask you to give personal or private information to get your new Medicare Number and card. There’s no charge for your new card. Asking to confirm the Medicare or Social Security Number so they can mail a new card. Telling you there’s a charge for your new card and they need to verify your personal information. 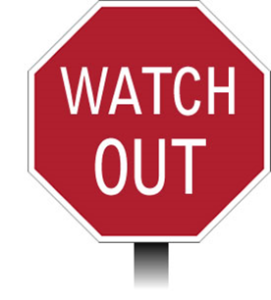 Threatening to cancel your health benefits if you don’t share your Medicare Number or other personal information. If someone calls and asks for your Medicare Number or personal information, immediately hang up and call Medicare at 1-800-MEDICARE (1-800-633-4227).